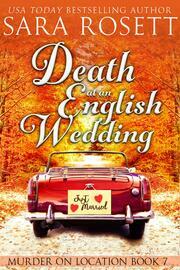 Wedding bells are ringing for location scouts Kate and Alex in a ceremony at one of England’s most elegant stately homes, but when a guest is murdered and suspicion falls on those closest to Kate, she and Alex must put their plans for happily ever after on hold. If they can’t figure out who sabotaged their big day, their honeymoon may be over before it begins. 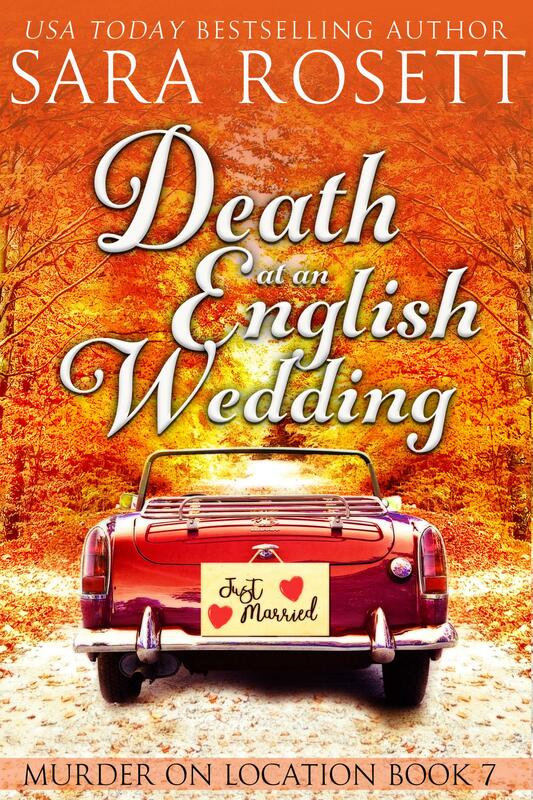 Death at an English Wedding is the seventh installment in the popular Murder on Location series from USA Today bestselling author Sara Rosett, which features an English village and quirky characters along with dashes of humor and romance. Indulge your inner Anglophile with Sara Rosett’s English village cozy today!